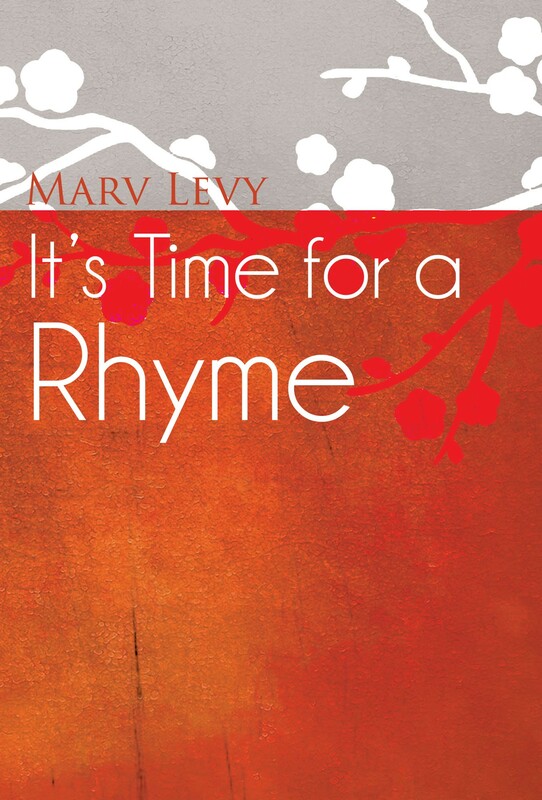 My book of poetry titled IT’S TIME FOR A RHYME, gets right to the point. When I was a young lad still in high school the work of the classic poets captivated me. I was hooked. All of those poems, as I recall, flowed melodically, and part of the reason was because of their entrancing rhyming. In later years, I found myself becoming disturbed by poems that seemed so disjointed and seemed to roam all over the place. They didn’t rhyme, and, to me at least, they were a bore. Thus, my title, IT’S TIME FOR A RHYME.